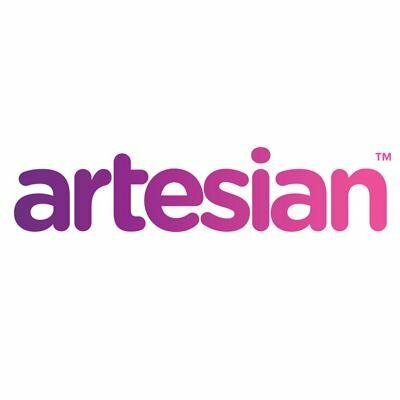 UK-based Artesian develops solutions for advanced sales intelligence that help customer-curious businesses increase credibility, competitiveness and customer satisfaction and ultimately, revenue. The Artesian platform provides contextual, relevant insight into companies and their markets in real time, helping you get to know your customers better and giving you a competitive edge when it really matters. Artesian is a sales intelligence platform designed to track customers, prospects competitors and partners, spot business opportunities and manage risk all from one comprehensive system. Artesian helps increase credibility, competitiveness and customer satisfaction and ultimately, revenue. Reduce research time with company records at your fingertips and relevant insights delivered to your newsfeed, wherever you are.